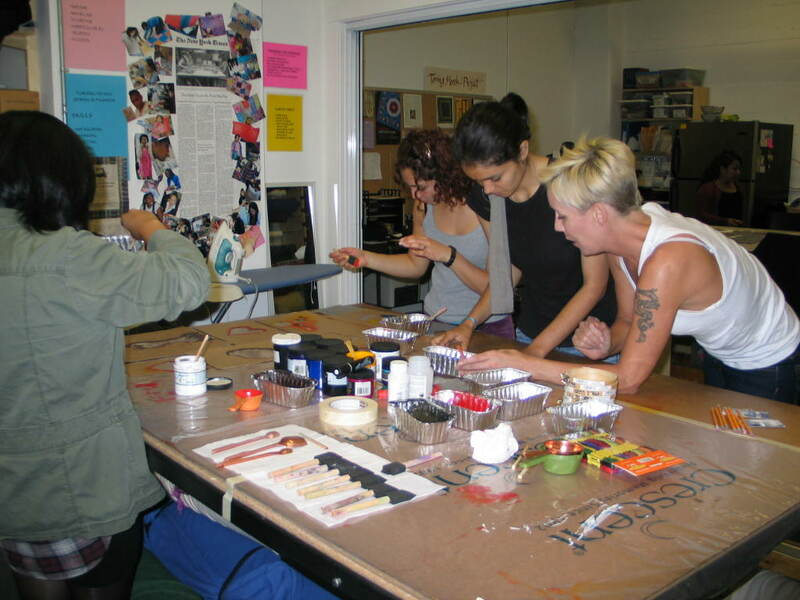 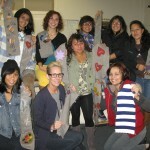 California College of the Arts Fashion Sustainability Students, Sandra and Ann, in collaboration with Turning Heads Sewing & Fashion Design are creating a Community Repair Project. 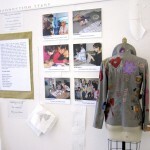 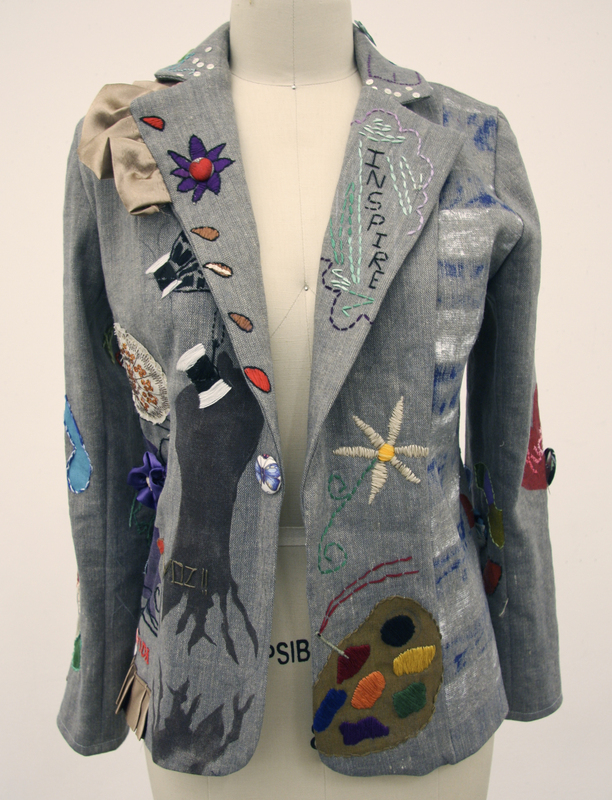 Turning Heads youth created one jacket, pattern piece by pattern piece. 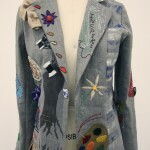 Each young woman designed and handcrafted two pieces answering the question: “What does sewing mean to me?” Their love of sewing and the act of making the jacket as a team bound them together as a community of young women. 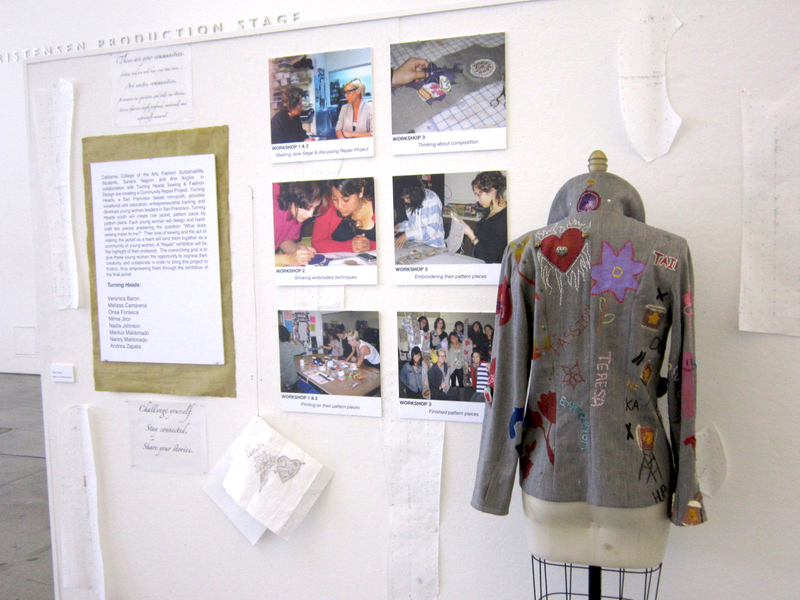 “Repair” is a community art project that was showcased for a week at the CCA gallery at the San Francisco campus. 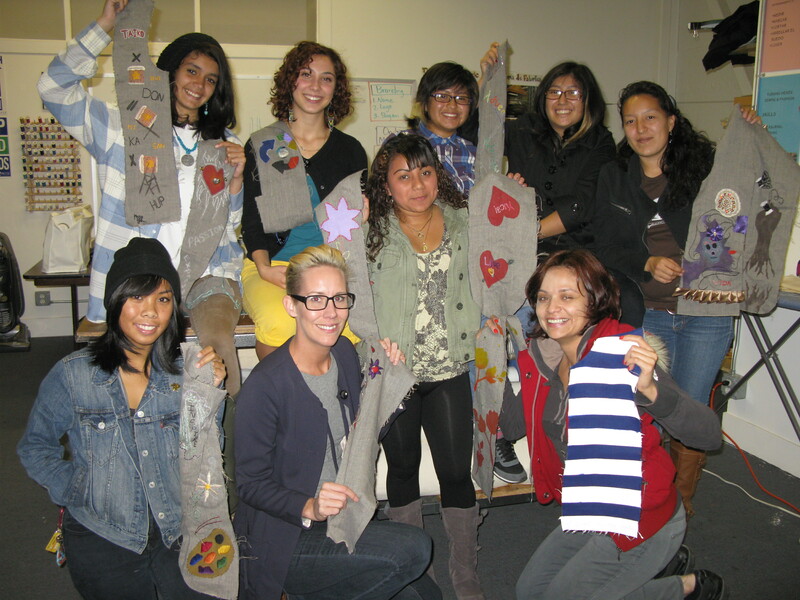 The overarching goal was to give these young women the opportunity to express their creativity, and work together to bring this project to fruition, thus empowering them through the exhibition of their work.